Daily Debate: Is There A Worse Love Interest For Link Than Ilia? Chemistry is a un-quantifiable thing when it comes to romance. You can’t really describe what it is, or point out any concrete signs of it – it’s just one of those things that you either know is there or isn’t. While The Legend of Zelda series would never be described as a romantically inclined series, most games at least offer Link one or more female characters in the game for him to interact with. Unfortunately, Twilight Princess offers up easily the most bland love interest for Link – fellow villager Ilia. Devoid of any charisma or noteworthy features, she instantly pales in comparison to Malon’s flirty-ness, Skyward Sword Zelda’s sweetness, or Marin’s charm. The writers of the games plot seem to forget about her halfway through the game too. 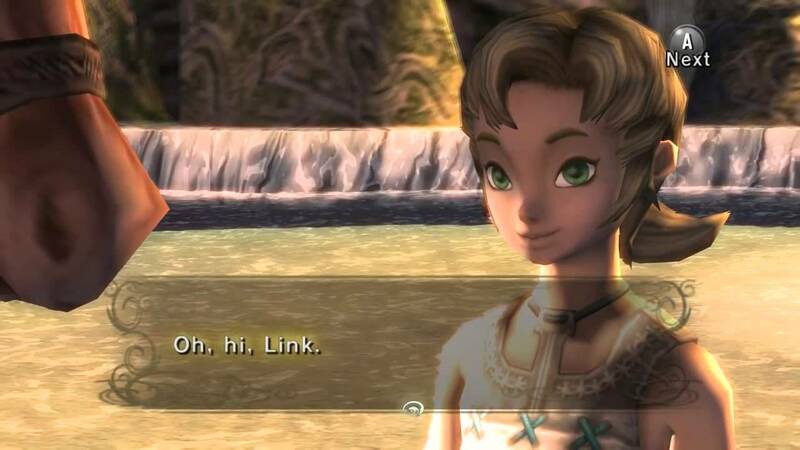 I can think of several characters in the series that Link could be shipped with, but man… is there a worse one than Ilia? Agree? Disagree? Let’s hash it out in the comments below!